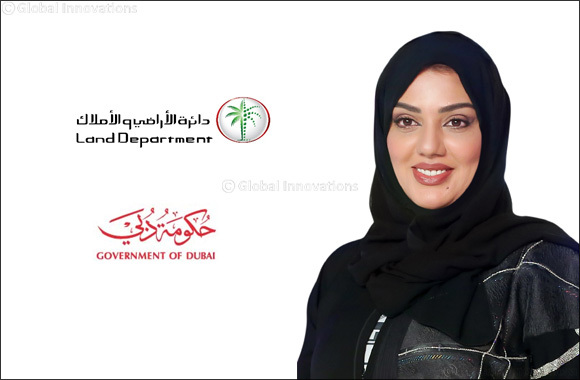 Dubai, United Arab Emirates, 4 December 2018: Dubai Land Department (DLD) organises Dubai Property Show (DPS) – Mumbai and Luxury Property Show (LPS) – Shanghai, where the former will be held on 7 – 10 December in Bandra Kurla Complex (BKC) in Mumbai, India, and the latter on 7 – 9 December in the Shanghai Exhibition Centre in Shanghai, China. Indian investors make up the largest segment of property buyers in Dubai following UAE citizens, as the Emirate is one of their preferred destinations for investment, trade, tourism, and employment. The UAE and India have been in close relations for a long time, where Indians consider Dubai their ideal choice when investing money abroad as it offers unique advantages, most notably high return on investments, a safe environment, and transparent legislation that guarantees the rights for all. Also, DLD’s statistics and reports over the past few years indicate an increasing demand by Chinese investors in Dubai’s real estate market – whether for residence or investment – in light of the growing trade relations between the two countries, as well as DLD’s efforts to promote the Emirate's properties across several Chinese cities.